The University Democrats at the University of Virginia serves as the arm of the Democratic Party on Grounds. Through campaigning and educational programs, we seek to inform students and the community about the values of the Democratic Party. Our membership meets weekly to work to elect progressive candidates and learn about various issues and groups. Furthermore, UDems is committed to service and holds annual events aimed at aiding the Charlottesville community. Finally, no club would be complete without a spirited social scene, which UDems is happy to provide for its members. 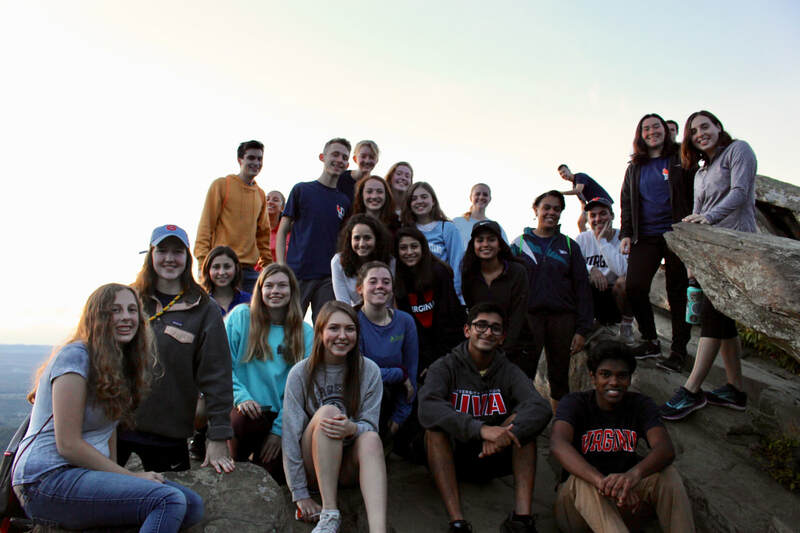 UVA Disclaimer: Although this organization has members who are University of Virginia students and may have University employees associated or engaged in its activities and affairs, the organization is not a part of or an agency of the University. It is a separate and independent organization which is responsible for and manages its own activities and affairs. The University does not direct, supervise, or control the organization and is not responsible for the organization’s contracts, acts, or omissions. UDems is affiliated with the Young Democrats of Virginia, the Democratic Party of Virginia, and the Democratic National Committee. We consider ourselves Democrats, and you might, too. Check out the video below, perfect for those who were born blue, have switched parties, or just want more information about what it means to be a Democrat. Enjoy! ​Follow the link below to contact us quickly!